A cleaner that removed dirt, residus and body oils from your pool ro spa filter. Regular use will extend filter cycles between cleanings and will extend the life of the filter cartridge. 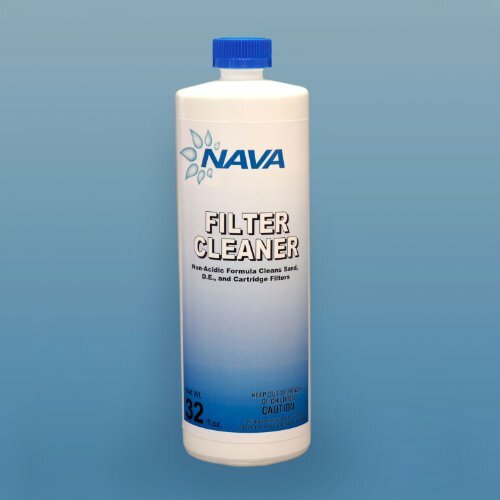 If you have any questions about this product by Nava Chemicals, contact us by completing and submitting the form below. If you are looking for a specif part number, please include it with your message.